150th South Carolina Dental Association (SCDA) Annual Session is organized by South Carolina Dental Association (SCDA) and will be held from May 02 - 04, 2019 at Kingston Plantation Condos, Myrtle Beach, South Carolina, United States of America. Additional details will be posted as soon as they are available. 11th Annual American Chiropractic Association (ACA) Pediatrics Council Symposium is organized by American Chiropractic Association (ACA) and will be held from May 03 - 04, 2019 at Marriotts OceanWatch Villas at Grande Dunes, Myrtle Beach, South Carolina, United States of America. Additional details will be posted as soon as they are available. North Carolina Dental Society (NCDS) 169th Annual Session is organized by North Carolina Dental Society (NCDS) and will be held from May 16 - 19, 2019 at Kingston Resorts, Myrtle Beach, South Carolina, United States of America. Additional details will be posted as soon as they are available. 6th Annual Caring for the Human Spirit Conference is organized by HealthCare Chaplaincy Network (HCCN) and will be held from May 20 - 22, 2019 at Sheraton Myrtle Beach Convention Center Hotel, Myrtle Beach, South Carolina, United States of America. 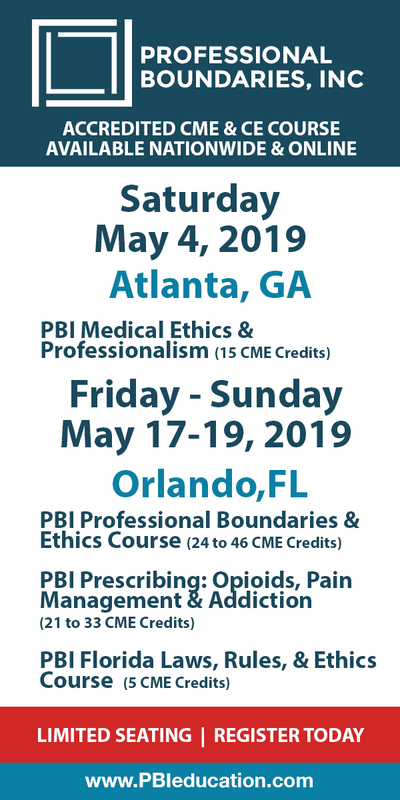 Pre-Conference Session will be held on May 19, 2019 and will receive 7 CEU Contact hours. The target audience for this medical event is nurses, social workers, chaplains, doctors, administrators, and other health care providers. 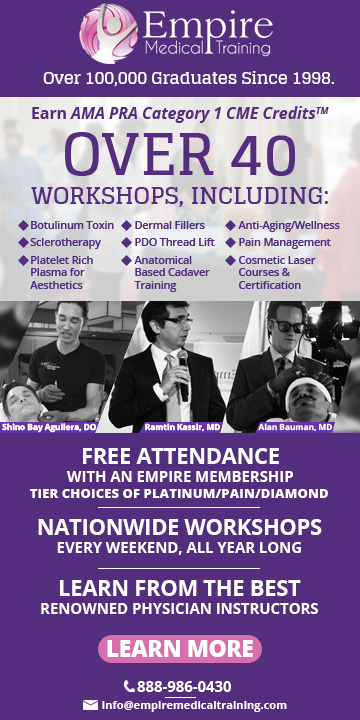 This CME Conference has been approved for a maximum of 15+ continuing education contact hours. Conference Description : Caring for the Human Spirit Conference is the premier international forum for cutting-edge topics to enhance multidisciplinary teams in spiritual care. The conference is designed to provide spiritual care providers with the skills, best practices, research, that can advance your career and improve optimal care for those in need. Additional details will be posted as soon as they are available. 29th Annual Duke Radiology Beach Course is organized by Duke Radiology and will be held from Jul 22 - 26, 2019 at Kingston Plantation, Myrtle Beach, South Carolina, United States of America. Additional details will be posted as soon as they are available. Skin, Bones, Hearts & Private Parts is organized by Dillehay Management Group (DMG), Inc. and will be held from Jul 22 - 25, 2019 at Myrtle Beach Marriott Resort & Spa at Grande Dunes, Myrtle Beach, South Carolina, United States of America. This CME Conference has been approved for a maximum of 26 CME Credits. Additional details will be posted as soon as they are available. 43rd Annual North Carolina Academy of Physician Assistants (NCAPA) Summer Conference is organized by North Carolina Academy of Physician Assistants (NCAPA) and will be held from Aug 18 - 23, 2019 at Kingston Plantation Condos, Myrtle Beach, South Carolina, United States of America. The target audience for this medical event is Physician Assistants. Additional details will be posted as soon as they are available. 30th Annual Duke Radiology Beach Course is organized by Duke Radiology and will be held from Jul 20 - 24, 2020 at Kingston Plantation Condos, Myrtle Beach, South Carolina, United States of America. This Conference has been approved for a maximum of 20 hours of SA-CME credit. Description: The Duke Radiology annual Beach Course offers a comprehensive curriculum on cutting edge general radiology subjects. This year, the curriculum has been restructured as a multidisciplinary approach with many topics grouped as specific pathology related presentations. It was designed with an experienced or in training radiologist in mind, who will find it helpful to implement the gained knowledge into their busy practice. We invite you to join us for a great opportunity to learn, relax and enjoy your time at the beach. Following participation in this activity, participants should be able to: • Identify and discuss the latest modalities and techniques being used in the field of Diagnostic Radiology. • Discuss differential diagnoses of common disease processes as they are seen on radiologic images. • Demonstrate compliance with various governing agencies to sustain accreditation, licensing and board certification requirements. Additional details will be posted as soon as they are available.